Posted by Null in Business, Ethics, Movies. 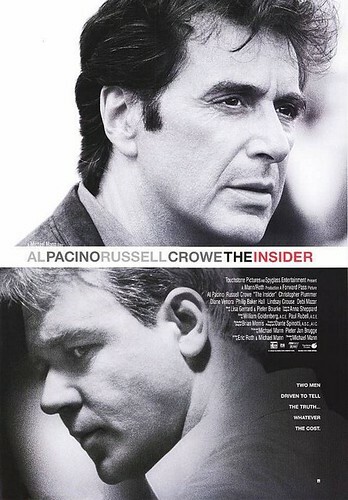 The Insider (1999) is a true story based on an Ex-tobacco executive who planned to whistle blow against his company Brown & Williamson. However, going against a tobacco manufacturer is not that easy. There are political pressures, ups and downs, life threats and off course legal concerns. The film illustrates how tobacco manufacturers are exploiting the consumers by not letting them know what happens next after smoking. In this case an ethically driven generous executive, who belongs to the scientific know how of tobacco manufacturing has planned to raise his voice. He took help from a veteran CBS news reporter to help him file a lawsuit against his ex-employer. Nevertheless, whistle blowing is not that plain and simple especially if the employer is a giant tobacco manufacturer. The movie also explores ethical issues that underlies within the tobacco industry in general. There are certain laws pertaining to the degrees of murder. Some critics might even believe that this is a planned assassination by the tobacco manufacturers. Anyway the arguments are left to the jurisdiction. Has anything sturdy been done till now to combat against smoking? However, we are aware of the numerous international litigation made against many tobacco companies, but these companies have always survived the great legal campaigns. Obviously, questions may arise regarding the validity of the statements made by the tobacco executive in 60 minutes. Therefore, if we just look into an organizational perspective, what choices are left with the company? Would you want to feed a Frankenstein who wants to kill you? 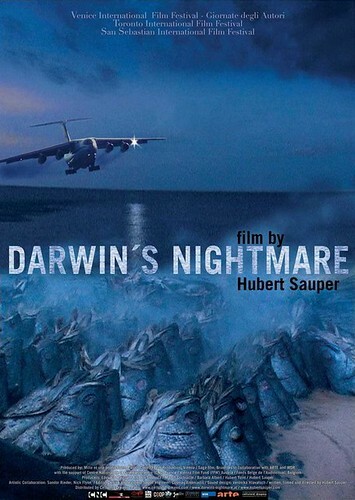 Posted by Null in Business, Movies. Why do organizations outsource? What happens when work is being outsourced to other countries? How do people of other countries manage those work? Is it that simple to handle a native American customer by an Indian whose culture, language and accent is largely distinct? No, should be the answer. 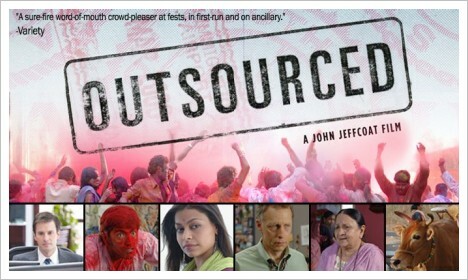 Outsourced (2007) is a learning based comedy film directed by John Jeffcoat. The major roles played are Josh Hamilton, Ayesha Dharker and Asif Basra. The film discovers the generic stereotypes that Americans have in regard to Indians. An American sales executive (Todd Anderson) who works for a novelty merchandise company realizes that their entire department has been outsourced to India. Moreover, he was forced to travel to India in order to train the call center employees and as well as to find his replacement. The objectivity of such training by the company was to make sure that an American expatriate teach those Indian call center employees about the American culture, the native American accent and to ensure the minute per incident comes down to 6. However, things are a bit different on this part of the world and one might easily identify the culture shock that Todd Anderson has faced. His perceptions and attributions were largely incorrect about India. The film has cleverly explored various areas of cultural differences between the two countries. 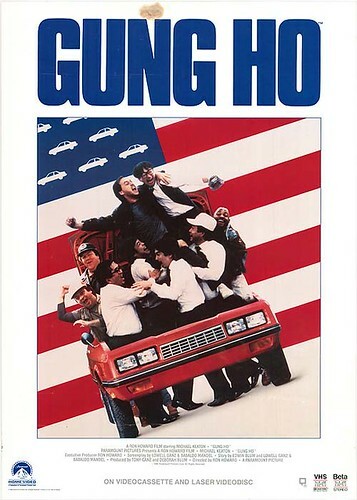 Additionally, many other management issues like corporate greed, outsourcing, job loss, cheap labor, expatriate failure, culture clash, etc has been evident in the film.